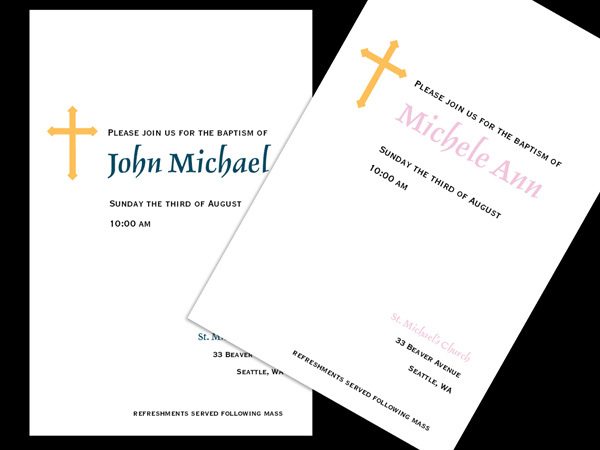 The baptism or christening of your child is a day you will want to celebrate with many friends and family. 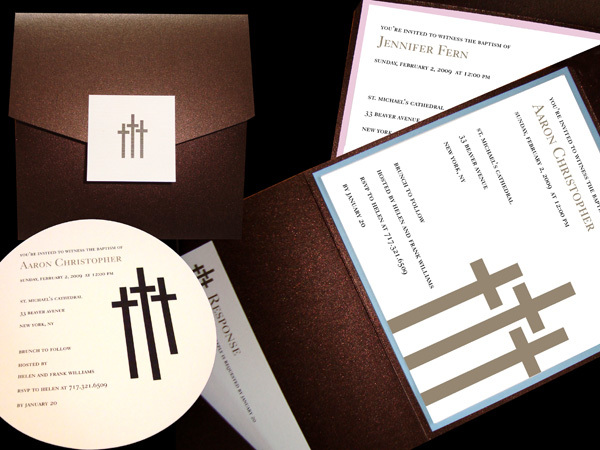 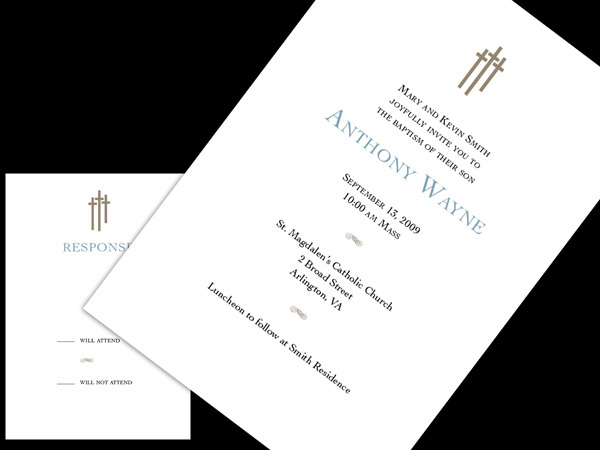 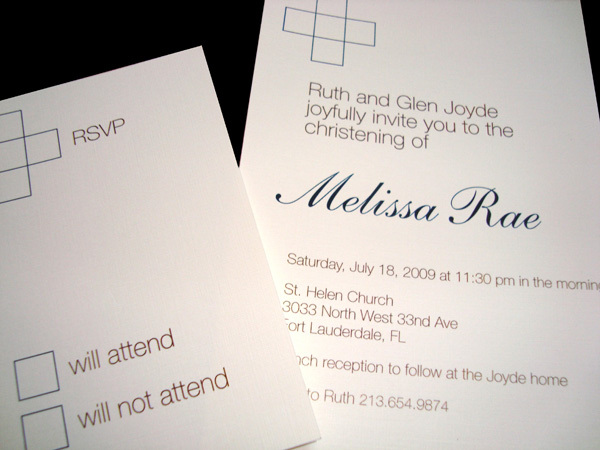 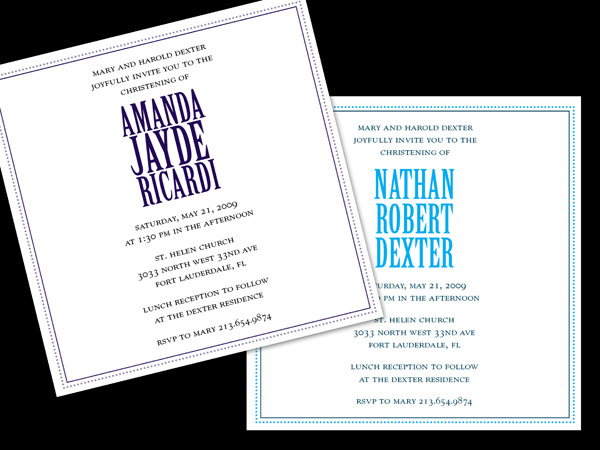 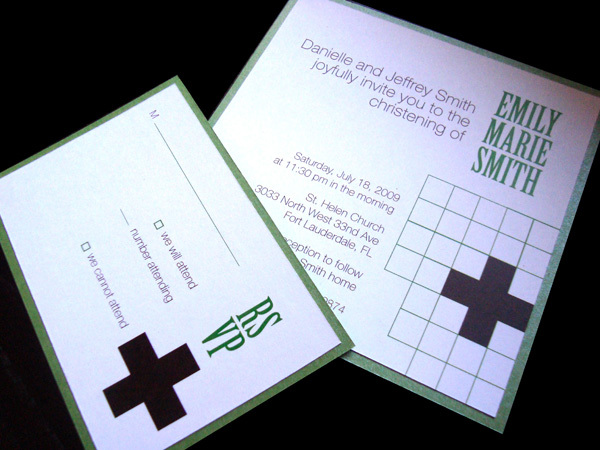 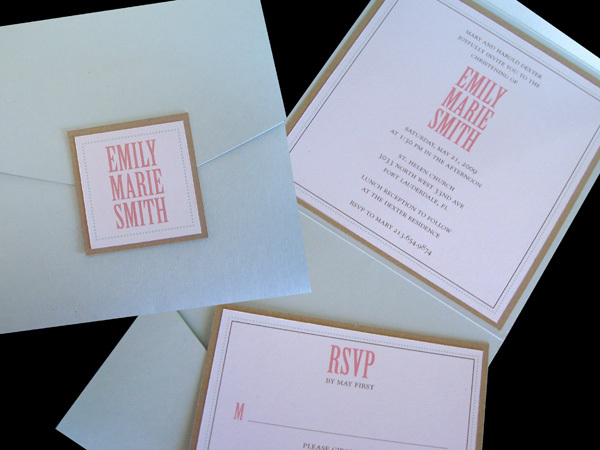 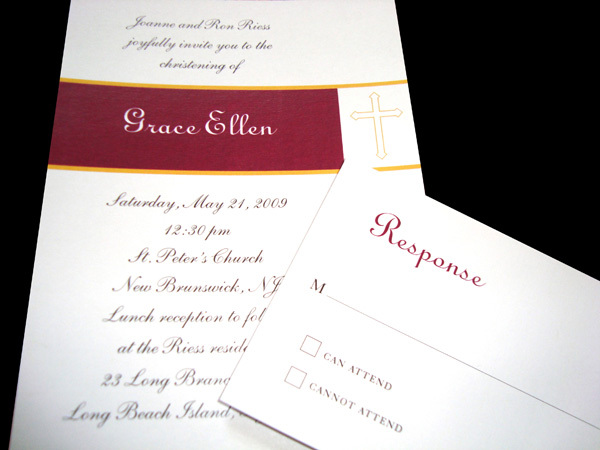 Browse through our selection of invitations or select a photo to incorporate into one of our designs. 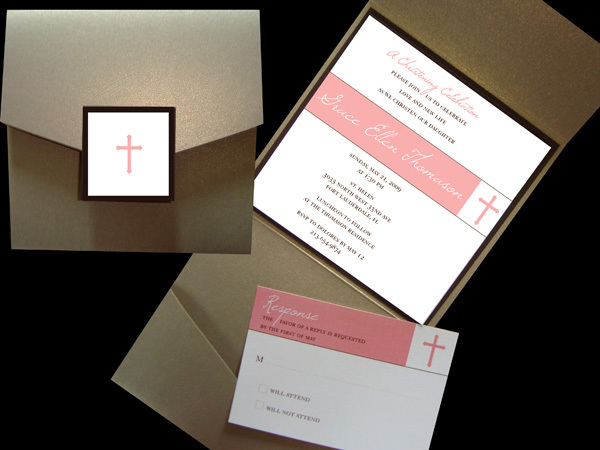 From modern and contemporary to soft and gentle, we have it all.